I have been looking for good tactical pants for a while and I noticed that CQR tactical pants are best sellers on Amazon. 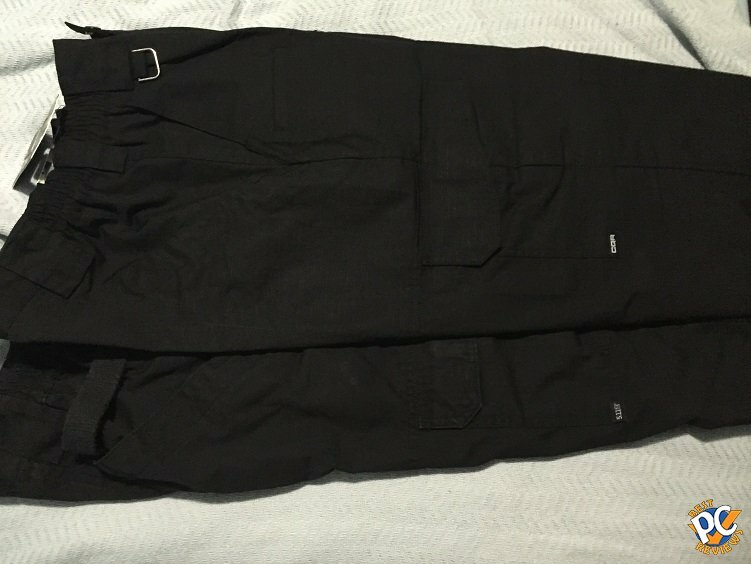 The best material for BDU pants are 65% polyester 35% cotton. 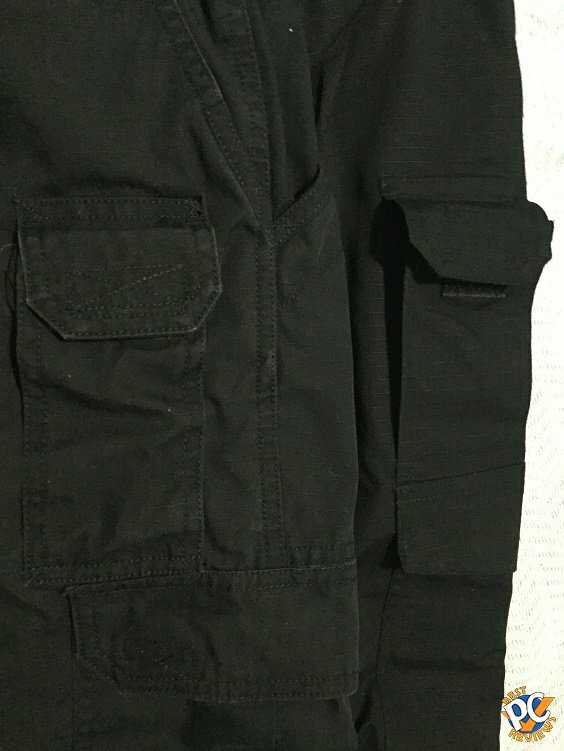 Anytime you are looking for new BDU pants, my recommendation is do not get full cotton or full polyester. CQR pants feature that material with 8 pockets. They are fade, wrinkle, and shrink resistant. They also feature Duratex, which repels liquids, dirt, etc, but after several washing cycles, Duratex will disappear. CQR has elastic waist band, which is good for concealed carry option and it is my recommendation for all pants, not just BDUs. Slim pockets is also a must for BDUs for me as I don't want to walk around with wide pockets. CQR Tactical pants are on Amazon for only $20 and I am not sure if they'll last long. Here is why. 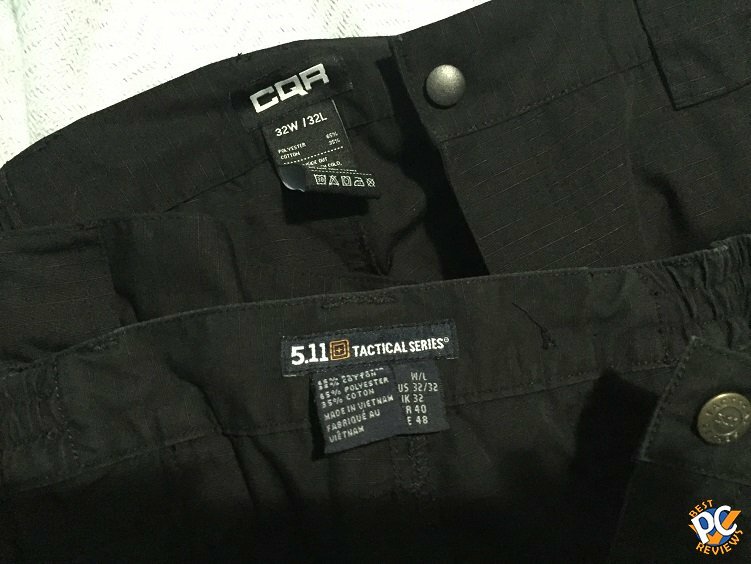 CQR Tactical pants are almost identical to 5.11 Tactical Pro Pants. They are made of the same material, featuring Teflon, which is very similar to Duratex. There are same number of pockets and they are located in nearly identical places. 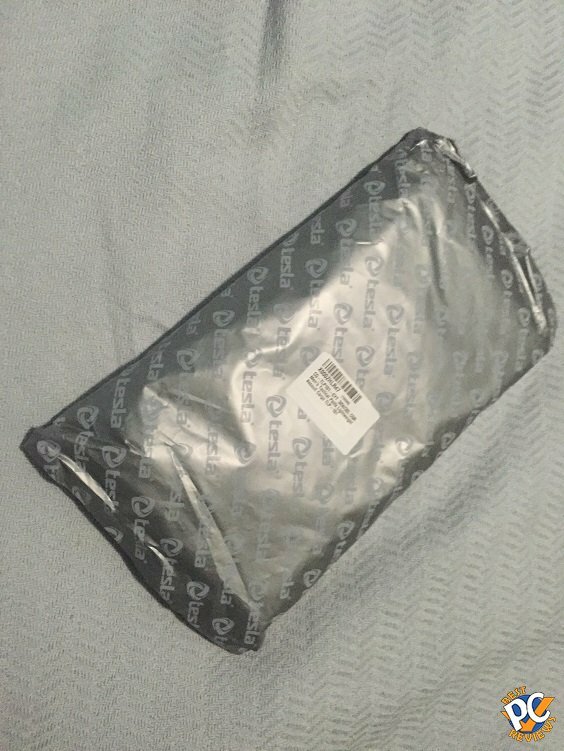 I noticed that CQR front two pockets are not as deep as those of 5.11 pants. 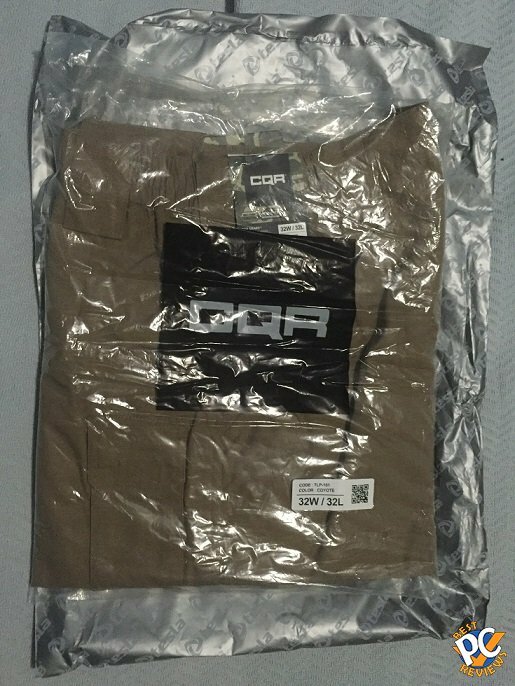 I really can't see how CQR could make nearly identical products to 5.11, yet stay on the market for long period of time, so it might be good advice to buy CQR pants for $20 when possible. 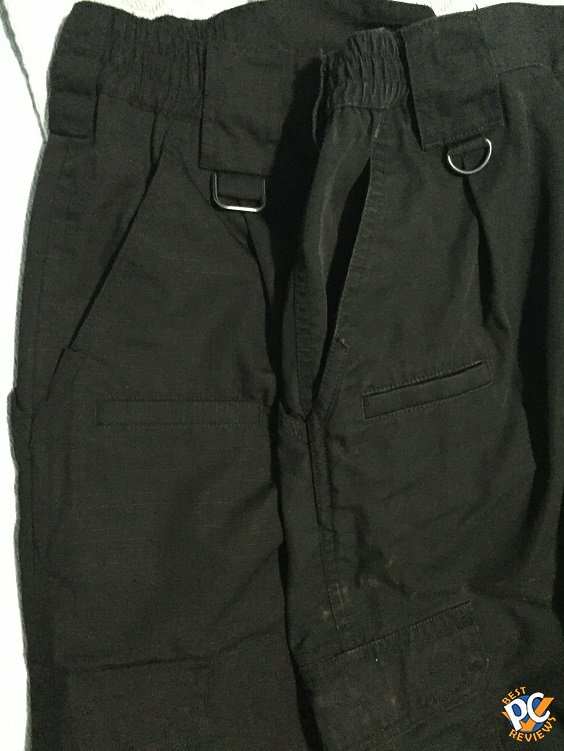 5.11 Tactical Pro pants cost $50. 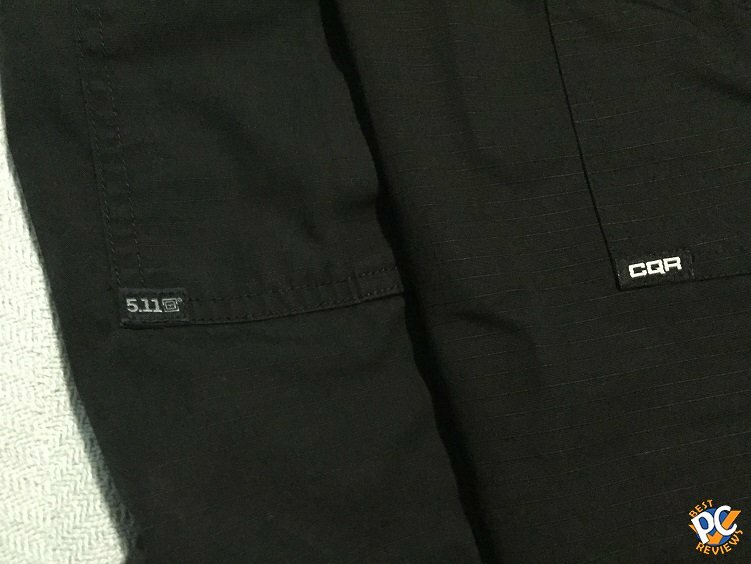 I prefer 5.11 pants mainly because of the front two pocket sizes, but since CQR goes for $30 less, I'll take CQR pants over 5.11 for now.